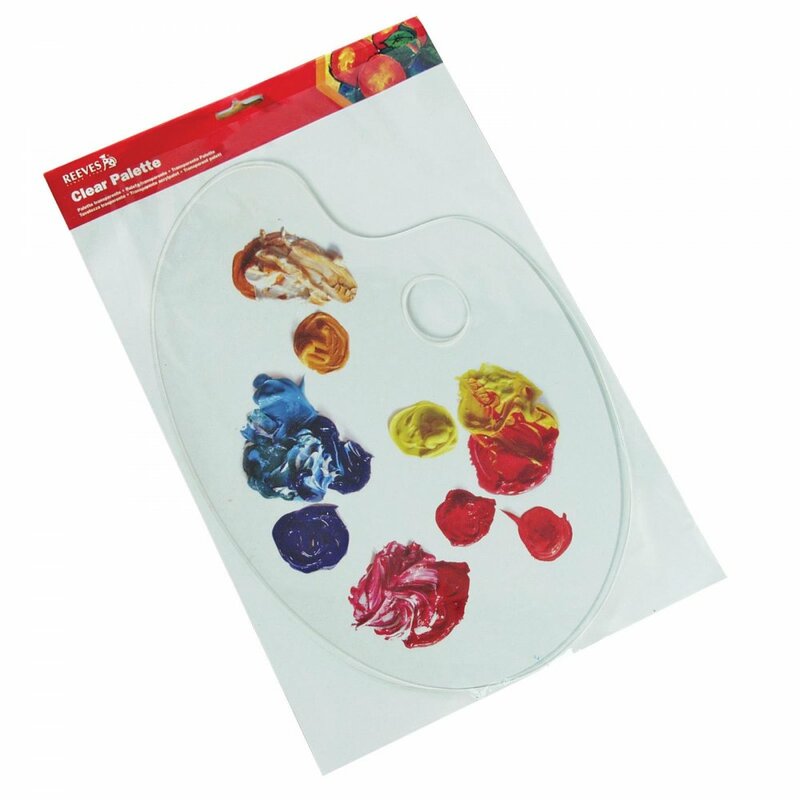 A clear acrylic palette for artist's paint, see the true colour of your paint through the transparent base. Easy to clean. A bit about the brand: As the world’s leading supplier of Painting by Numbers and Scraperfoil, Reeves are proud to provide guidance to artists and make art accessible for all. Their ranges include products suited to children, crafters and artists.